Vineyard View has come a long way since opening in November 2013. We now have over 15 wines and vintages from 2012 to the present. We currently focus on Dry wines however, we have a lovely selection of sweet wines as well. We are members of the Keuka Lake Wine Trail. The wineries involved in this wine trail truly represent the history and beauty of this area and we are proud to be apart of it. The wine trail offers a memorable experience. Join us at one of our food and wine pairing events or stop in and purchase The Keuka Passport and enjoy all five wineries at your convince. Discover the beauty and pleasures of the Keuka Lake area on your own schedule and at an amazingly low cost. For just $15, the Passport entitles you to free standard wine tastings at each of our 5 member wineries, and gives you an array of valuable coupons and deals to sweeten your experience around the lake. A great birthday or anniversary gift, Stop in and get your passport today. 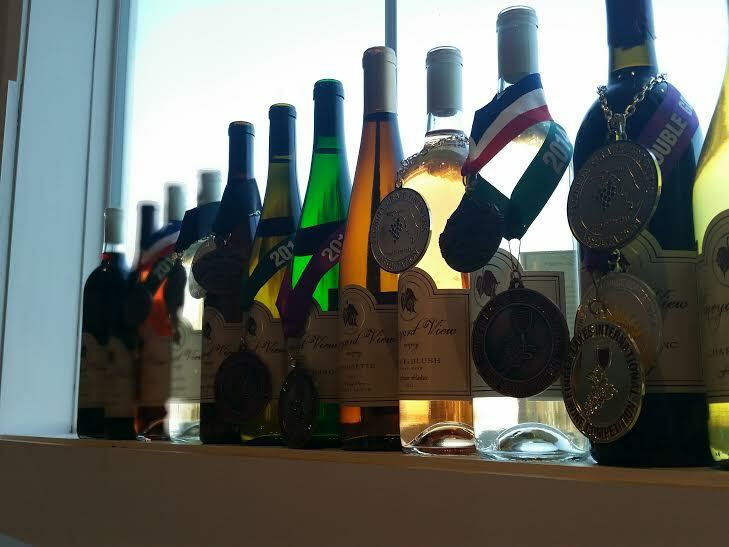 2015 marks the 30th Anniversary of the Keuka Lake Wine Trail.